SaaS consumption is on the rise, and it doesn’t seem to be slowing down any time soon. However how safe is your data in these environments? While SaaS providers are responsible for protecting your data from things such as power or infrastructure failure, there are still many data protection challenges that you as an I&O professional must account for. 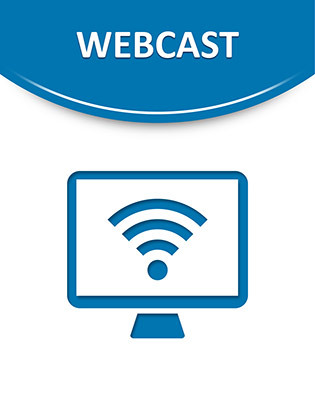 This webcast outlines why a third party backup system is so critical for maintaining data protection in today’s SaaS environments. Then, explore a system designed to meet the encryption, compliance, and recovery needs of SaaS data.